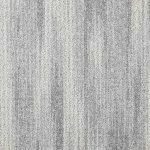 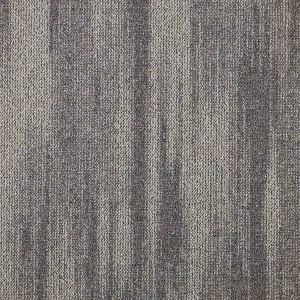 A loop pile carpet tile available in 3 oustanding designs. 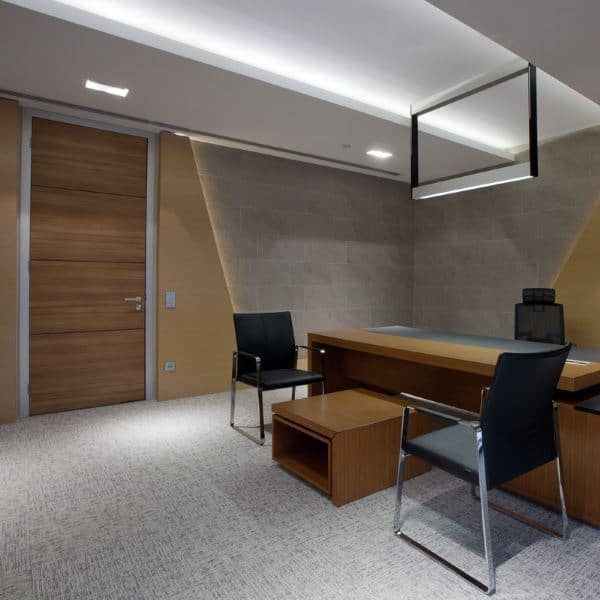 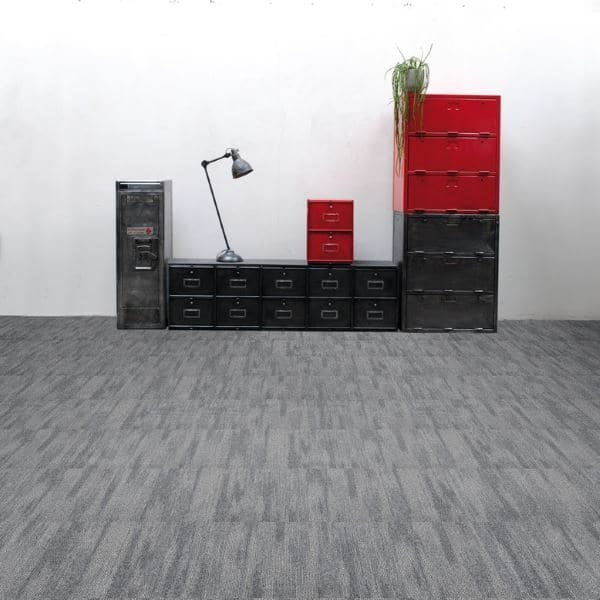 DSGN Collection meets the heavy requirements of contemporary offices and is thus extremely suitable for intensive traffic premises. 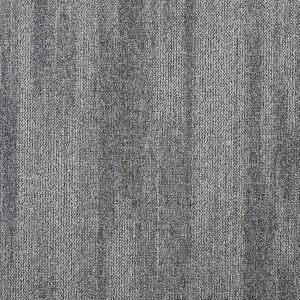 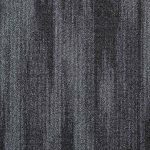 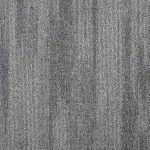 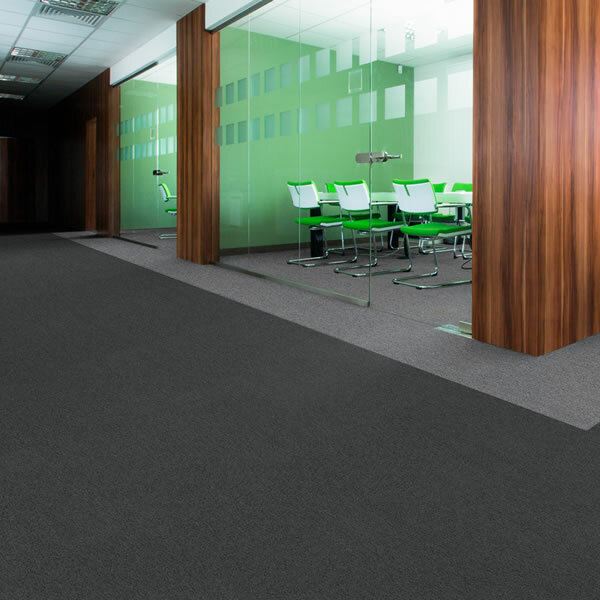 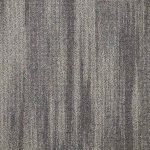 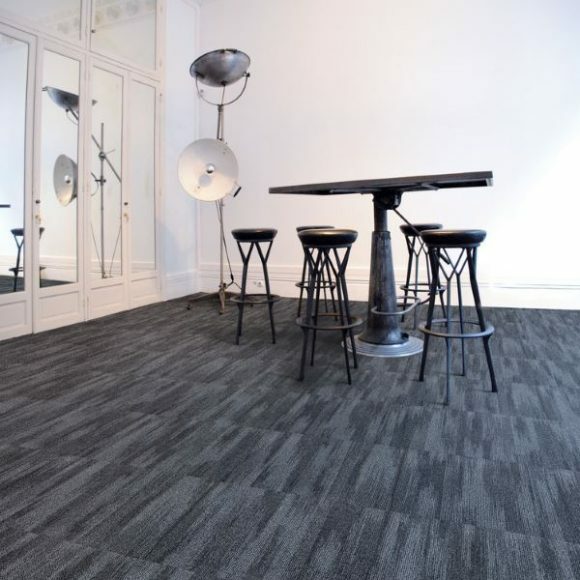 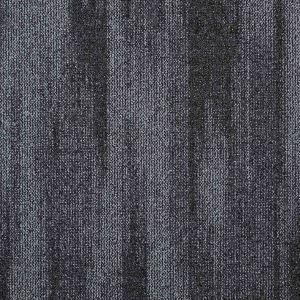 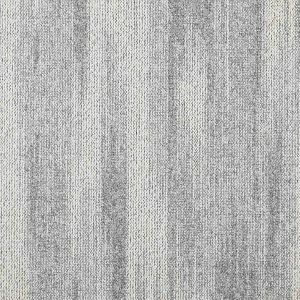 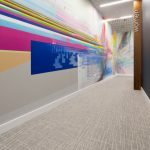 A class 33 (heavy commercial use) carpet tiles according to EN 13501-1).The DSGN Collection colours of Cloud, Track and Tweed offer many design possibilities and can be installed in different ways. 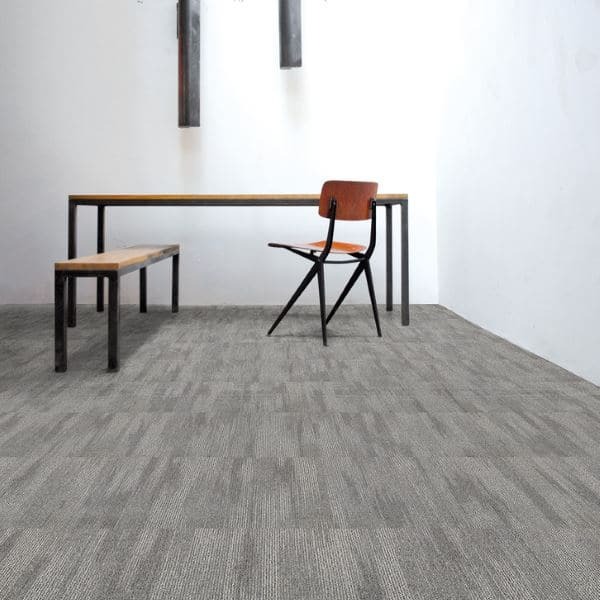 Lead times are subject to availability.